The world has witnessed the creation of new democracies and the maturing of old ones. Yet, everywhere there is democracy, there is also political inequality. Voices of everyday folk struggle to be heard; often, they keep silent. Governments respond mostly to the influential and the already privileged. Our age of democracy, then, is the old age of inequality. This book builds on U.S. scholarship on the topic of political inequality to understand its forms, causes and consequences around the world. Comprised of nine theoretical, methodological and empirical chapters, this path-creating edited collection contains original works by both established and young, up-and-coming social scientists, including those from Latin America, Eastern Europe, Greece and the U.S. 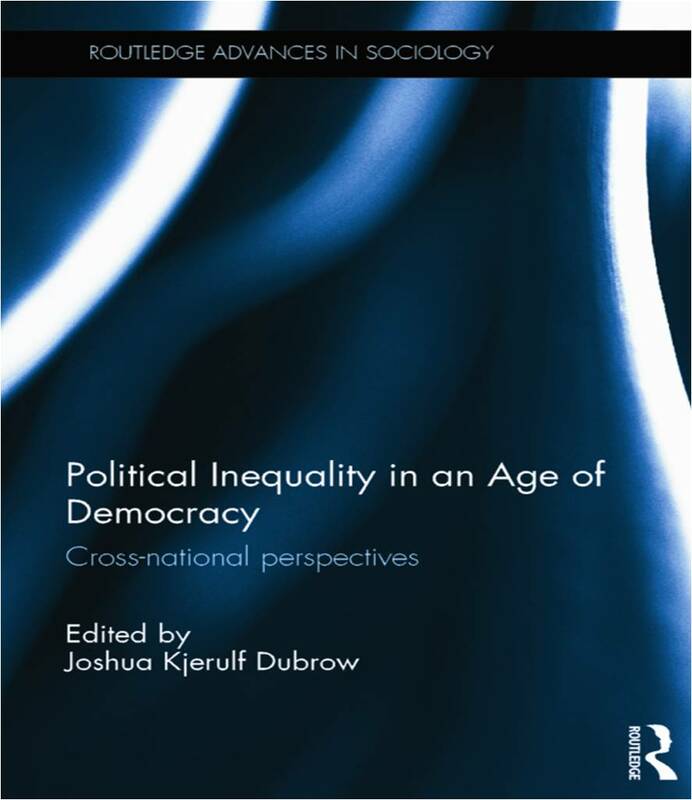 Political Inequality in an Age of Democracy addresses the present and future of the concept of political inequality from multi-disciplinary and cross-national perspectives. For more, please visit this book’s webpage.